Prior to about the middle of the 19th century, the industrial revolution had been driven primarily by external combution engines like steam engines. People had been tinkering with internal combution engines for a very long time, but there was simply no fuel source that was readily available and appropriate for use in these engines. 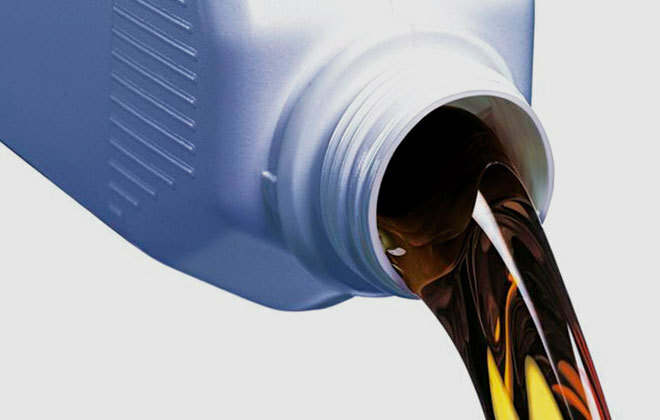 Some early experiments utilized fuels like hydrogen and goal gas, but it wasn’t until petroleum arrived on the scene and became widely available in the 1950s that the internal combustion engine was really able to take off. 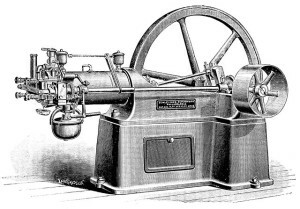 Some of the first internal combustion engines were experimented with in the first decade of the 19th century, so there is no single flashpoint that you can point at and say, “that is when the internal combustion engine was invented.” For instance, the first commercially-successful unit was a coal gas-powered machine that bore more than a passing resemblance to the horizontal, double-acting, external combustion steam engines of the day. This design was patented in 1860 by Belgian engineer Jean J. Lenoir. It was first used in automobiles in 1863, but the internal combustion engines of today bear little resemblance to this pioneer. Otto wanted to develop his engine for heavy industrial use. At around that same time, a German inventor named Nikolaus Otto developed his own internal combustion engine. Otto’s engine utilized the same type of four stroke design that had been patented earlier by French engineer Alphonse Beau de Rochas, but Otto’s design was more practical. He developed two engines (the Otto silent engine and the Otto-Langen engine), and modern four-stroke engines continue to utilize the otto cycle. 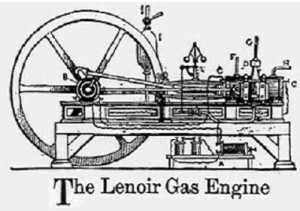 Later in the 19th century, much of the groundwork was laid for the modern internal combustion engine. 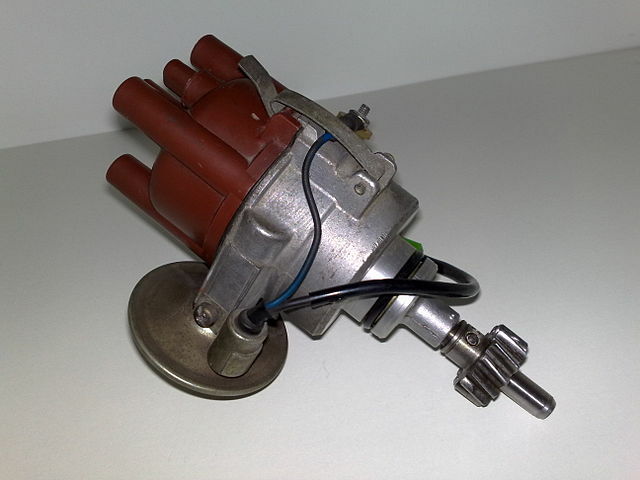 For instance, British engineer Edward Butler invented components like the jet spray carburetor, spark plug, ignition coil, and magneto in 1884, and the supercharger was patented by German engineer Gottlieb Daimler in 1885. Karl Benz, another German engineer, developed the two-stroke gasoline engine (1879) and the boxer engine (1896). The Atkinson cycle, which is used in some modern gasoline/electric hybrids, was also developed in the 19th century by James Atkinson, and the diesel engine was patented by Rudolph Diesel in 1893. Modern gasoline and diesel engines operate on the same basic principles as these early pioneers in the field, although there have been a number of incremental improvements over the years. 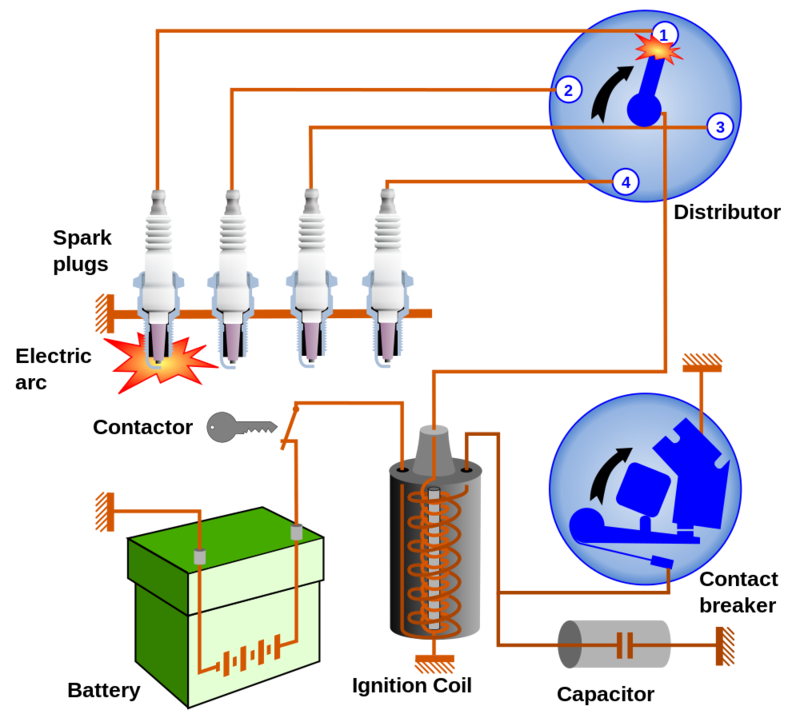 Today’s internal combustion engines are more fuel efficient due to innovations like fuel injection and computer controls, and they create less pollution due to emission control systems. Next story What is an Internal Combustion Engine? Previous story What is a Heater Core?